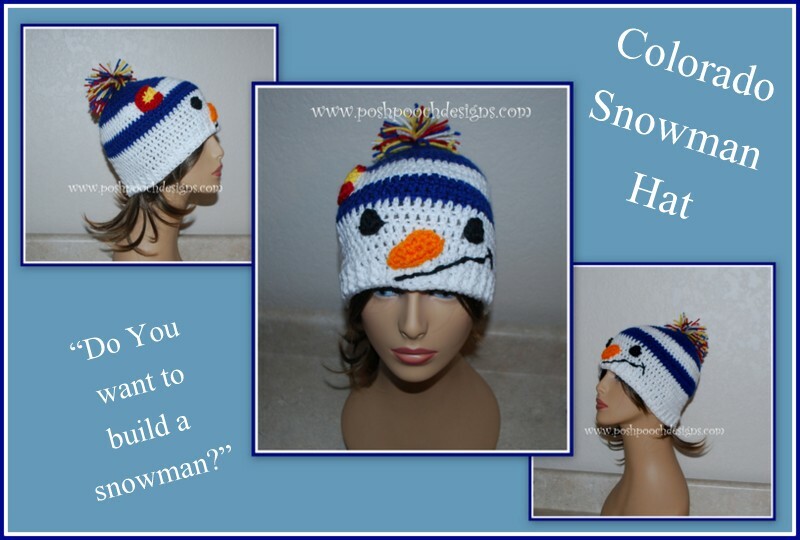 We have just retested and Updated This Snowman hat. It now has 3 sizes included. And added lots of new pictures. 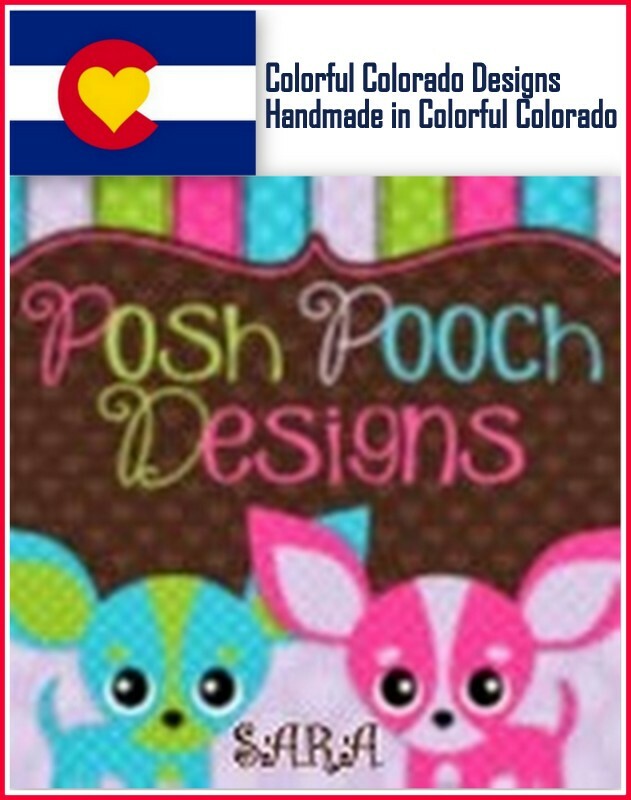 for any sports team or school colors, as well. I really love how it came out. 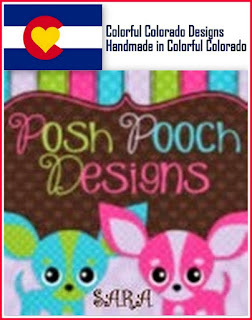 The Pattern has 3 sizes included. doing so I can wear my new hat. I am going to wear it anyway! Rounds are joined with a sl st.
ch 3, 10 dc in the circle. With Orange yarn ch 7, slst in the 2nd ch from the hook. 1 sc in the next 4 chs, 1 sl st in the last 2 chs, join with a slst. Leave a 16 inch tail of yarn to sew on front of Snowman hat. Make 2With Black yarn, ch 3, 6 sc in the 2nd ch from the hook, join in a circle. Leave a 12 inch tail of yarn to sew on front of hat. With Black yarn, and yarn needle, sew on the smile using long stitches. Stitch a little loose so it doesn’t snag or pucker when it is worn. Change to C5, ch 3, 1 sc in the same st, 2 sc in next 7 sc tie off. 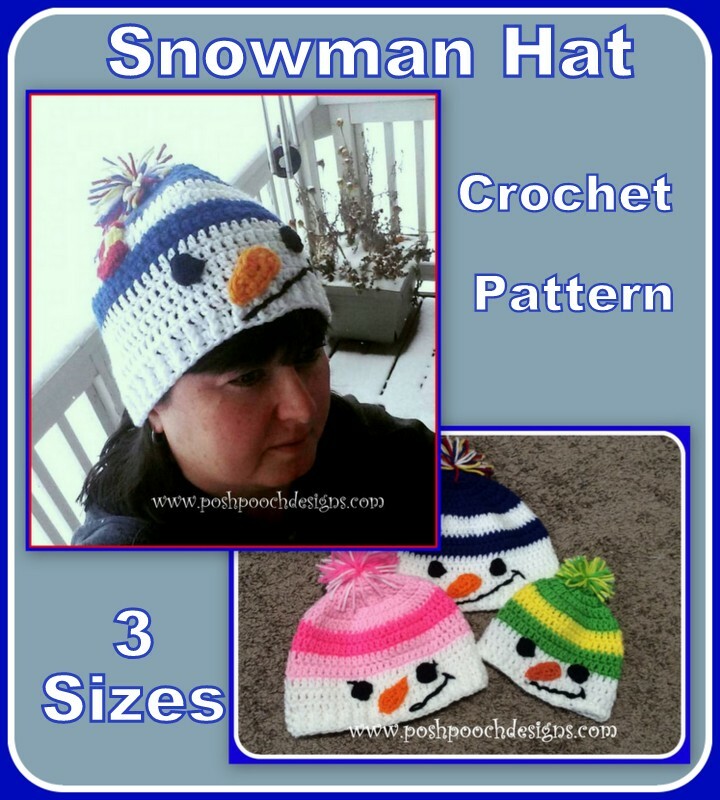 Place on front of hat and sew into place with matching yarn. the bundle of yarn and tie tightly. Cut the pompom to even it up. long strands of white yarn. We got ya Covered... in Snow!